Vinnie Jones, Daryl Hannah, Edward Furlong et al. 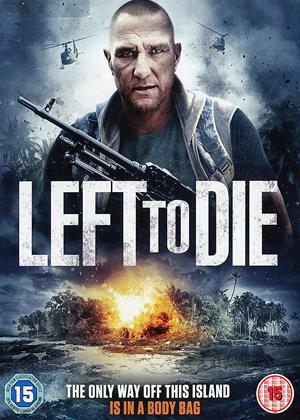 Kidnapped and taken prisoner, a formidable ex-Special Forces agent, Billie (Natalie Burn) wakes up to discover she is stranded on a remote desert island. Rescued from a terrifying conflict with a killer mercenary by a determined group of islanders, it quickly becomes apparent that they are all part of a terrifying plot to harvest their organs. Increasingly aware of the sinister situation she is in, and tempered by the desire to find her missing sister, Billie has to utilise her combat skills and work together with the others to fight her captors. Hunted down one by one, and with danger at every turn, a race against time ensues as they battle to do everything they can to make it off the island alive.